Sometimes simple is exactly what I am looking for. 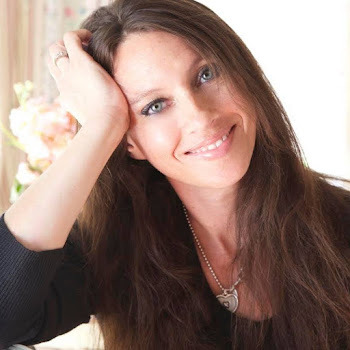 Hope you will stop by and see what they are sharing as well! 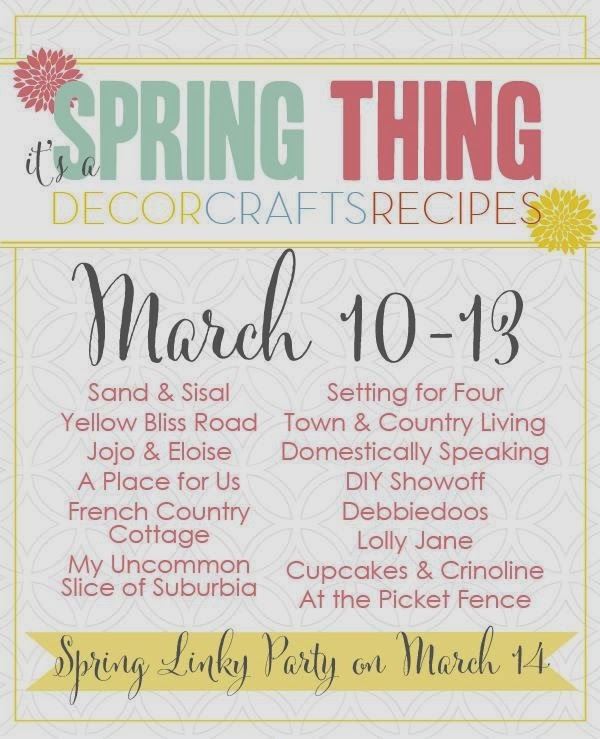 Come over to share your Spring décor, recipes, crafts and more! Ooooooh so pretty, something so gorgeous couldn't possible be called simple! 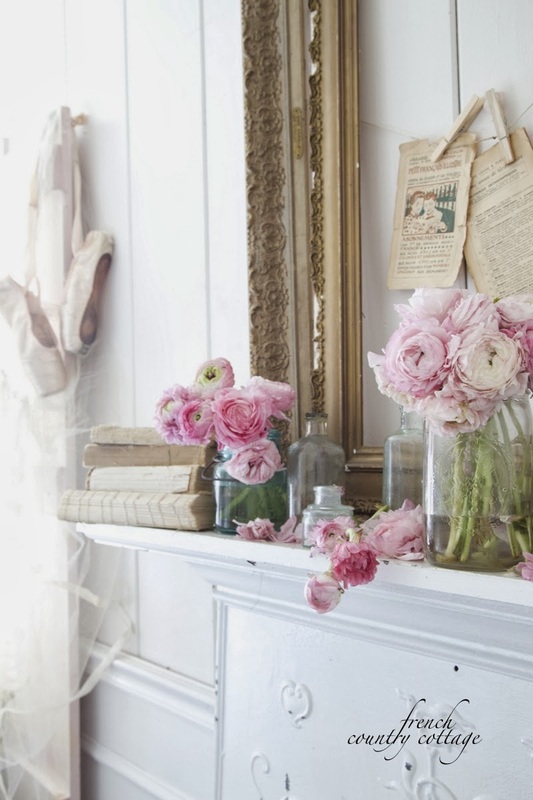 :) I love with those flowers, and books, and mantel, and picture frame, OK I love it ALL! simple, beautiful and gorgeous! Love all of it! Courtney this is so gorgeous! 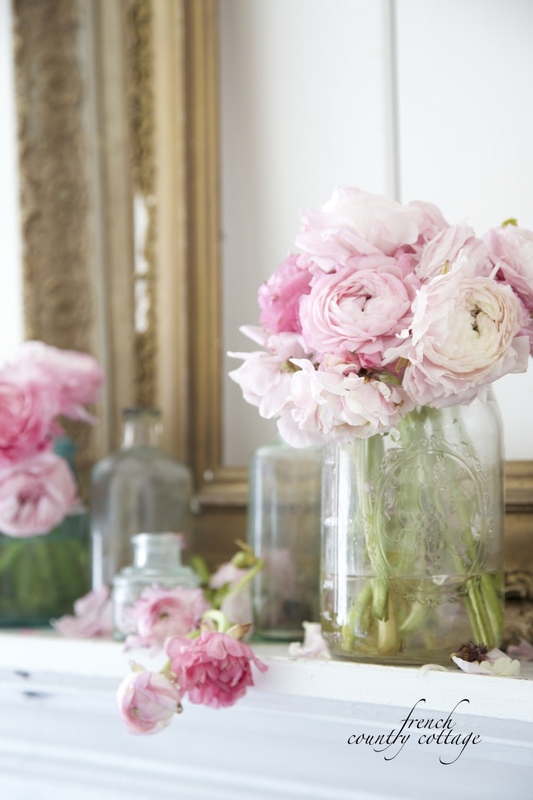 Are those peonies...cause I adore peonies! I love your style so much and could probably sit in a room decorated like this mantel for hours just looking at all the texture. Love love love. Simple yet beautiful! Love it! Absolutely gorgeous! So soft, sweet & romantic. I have to go find a florist and put some fresh flowers around the house. Enough with this snowy landscape.. I need signs of Spring and color ! So beautiful Courtney! 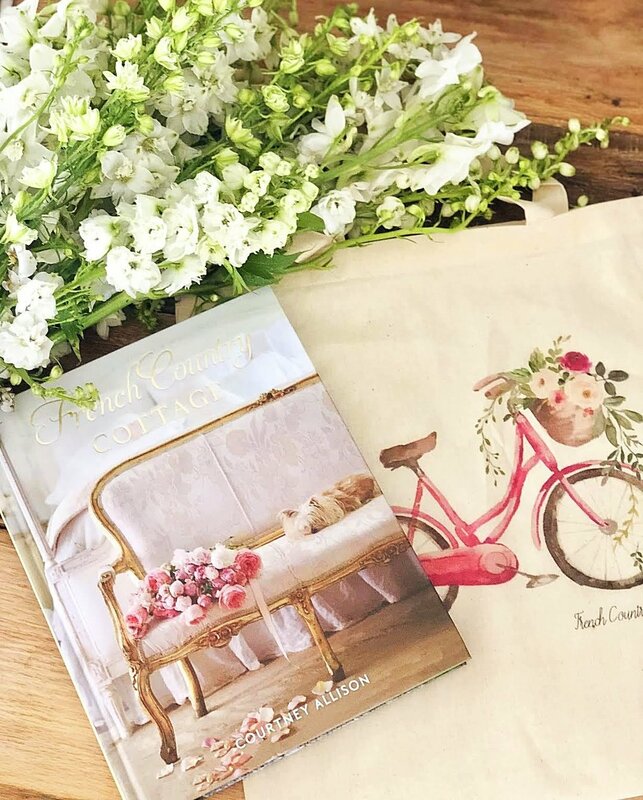 You create the most charming and romantic spaces. 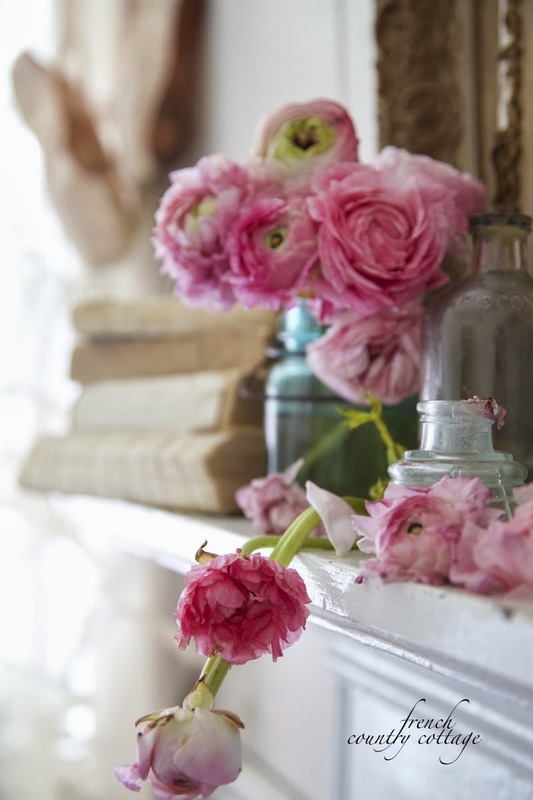 These Ranunculus look great on the mantelpiece, together with the books and old bottles it makes the pictures stunning. So pretty! 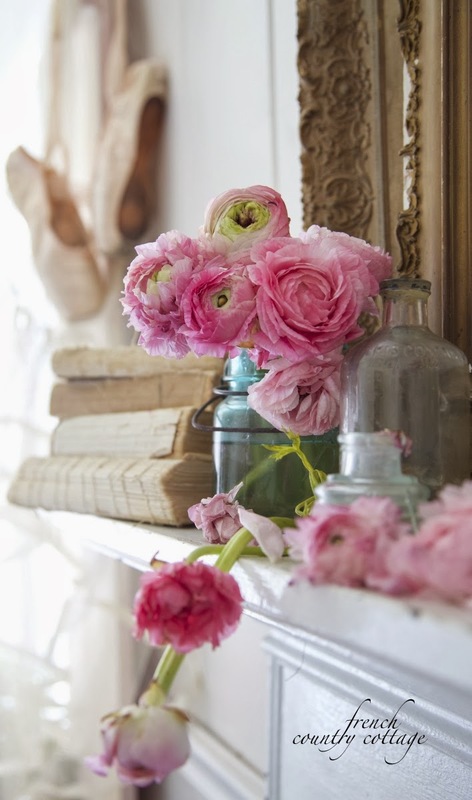 Ranunculus are one of my favorite flowers ~ now if I just could have that entire mantel in my house I'd be a happy camper! Simple and beautiful, my favorite! 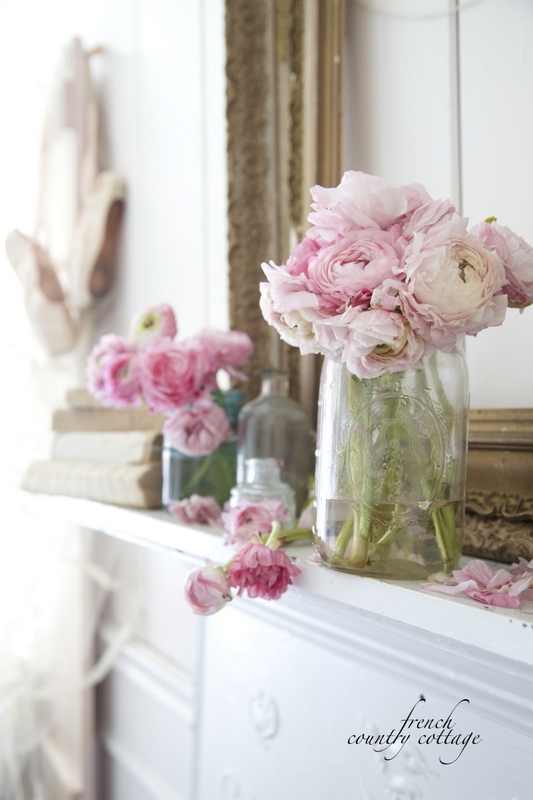 I love ranunculus too, the color is gorgeous - such a pretty mantel!! Makes me think of warm weather and spring. Simple can be beautiful. What a beautiful mantel. Those flowers are perfect!!! So pretty! Love your flower choices! 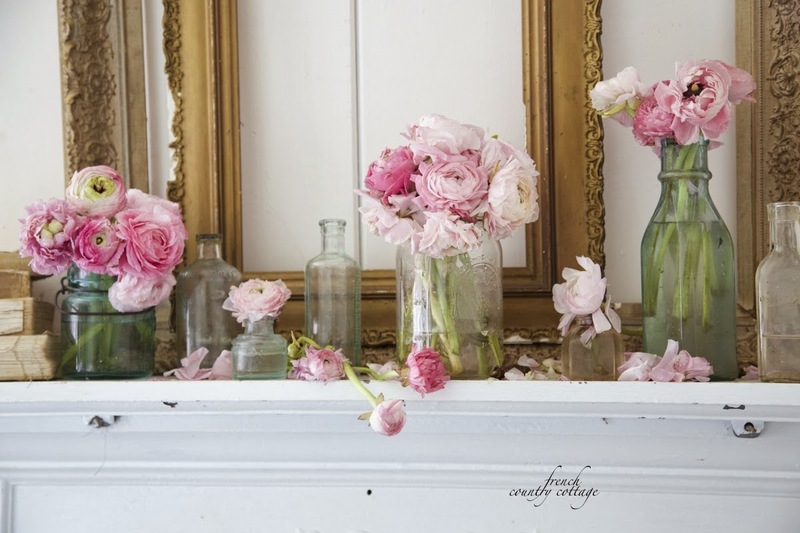 Simple can be beautiful and this mantel is beautiful. 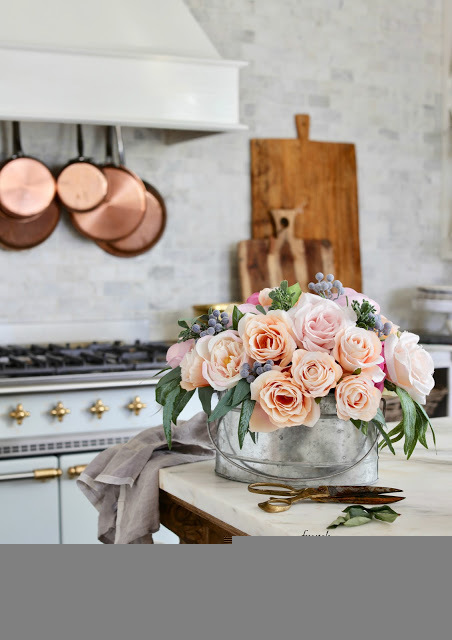 Flowers will brighten up any space. 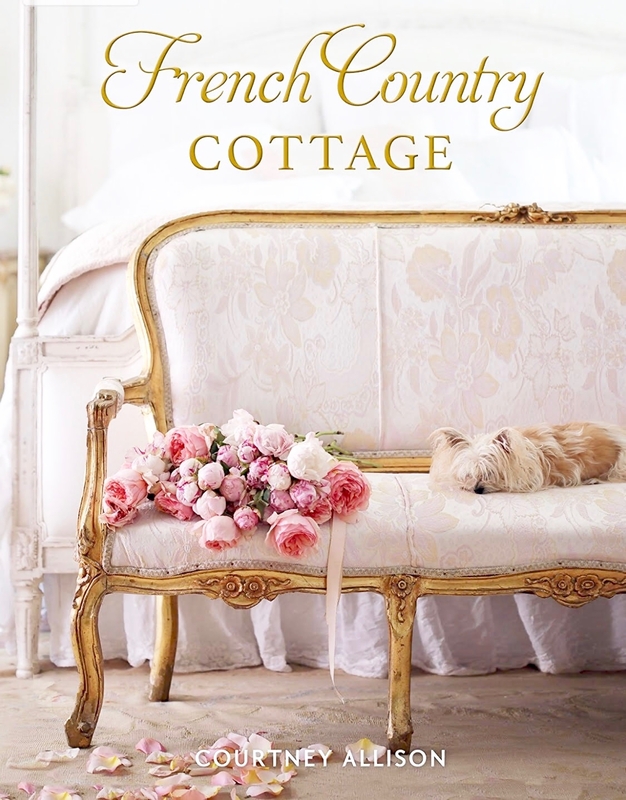 Love the romantic flair! Can't wait to cut flowers from our gardens, but until then I'll use the supermarket ones!